“I want to sell more! 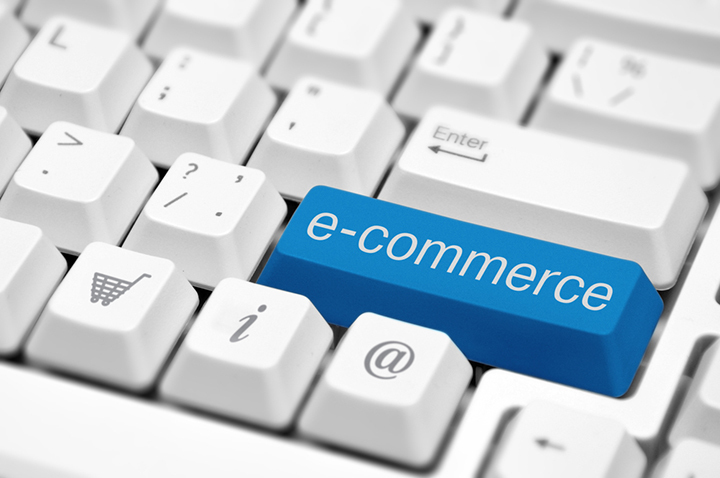 Decalogue of electronic commerce “, is the name given to this interesting study developed by the company Kanlli , and through which, a review is made on this commercial channel and the different platforms that exist to optimize the performance of an online store. The study analyzes and delves into multiple aspects related to electronic commerce: channel mix, usability, Sponsor Search Adwords, SEO, content integration, RTB E-commerce display search and remarketing, affiliate networks, social media marketing and metrics. To complete this study, we have had the opinion of nine experts, who have scored each of these forms of electronic commerce. Based on his evaluations, Kanlli has extracted an average regarding the level of importance of each of the ten points treated in the study, as well as the degree of consensus among experts in this regard. “The Mix of channels is fundamental when carrying out a marketing action. Many channels are undergoing a natural metamorphosis and are giving great surprises. Working with this mix of channels will lead us to be more effective in our objectives. “, Opinion of Fernando del Rey , Managing Director of DQ & A, regarding the importance of the channel mix. “This week the Vice President of Amazon said that buying online is not a great experience. I can not agree more. ” John Davis , East Coast Director of Digital OMD Worldwide, in reference to web usability. “A correct activity in SEO by the advertiser, and always balanced with the final goal of the page, can be a very profitable way to generate qualified traffic.” Cristina Berzal , Managing Director at Affilinet, on the importance of SEO. “It seems fundamental to me. Consumers will not go looking for you, if they find you in their usual contents, much better. It gives confidence and relevance to both. ” Kuki Bastos , Creative Partner at the Wake App, in reference to content integration. “Affiliation networks are our commercials on commission, we must take care of them and provide them with flexibility in price, high commission, multichannel and creative capacity. If we do this our program will be successful, if we do not do so, we will have a commercial, discontent and little motivation, therefore sales equal to zero. ” Fernando del Rey , Managing Director of DQ & A, about the Loyalty Channels. “Although they are important, I think he is overrated. There are not so many users commenting daily as to be able to base a lot of effort on these channels. And yes, you have to measure everything. “, Pedro Robert , Director of Online Marketing and Business Development at atrapalo.com, in relation to social media marketing strategies focused on electronic commerce.